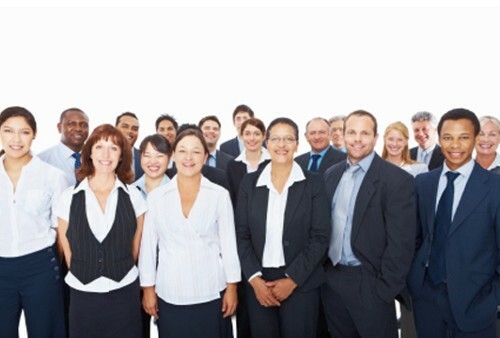 User access provisioning automates and provides self-service administration of new hires, transfers and terminations of employees, consultants and partners based on roles and business rules. User access provisioning software consolidates and streamlines user administration and business processes across systems to reduce enterprise risks and the cost of manually managing users and groups. User access provisioning refers to the process of creating and managing application, system and cloud computing access to resources. User access provisioning and account management create risk along with an enterprise administrative burden. Network administrators and help desk professionals can fulfill requests and perform exception processing when needed. Self-service user access provisioning allows users to request access provisioning as easy as shopping online. Workflow approval routes requests through an approval chain where they are either accepted or denied. Automated access provisioning applies governance audit controls. Assignment management is an alternate method for managing user access provisioning. Rather than assigning roles directly to business users, user access provisioning is updated in a regular timely manner as part of organizational processes. User access provisioning assignment management ensures business users automatically inherit the necessary roles, assets, access, subscriptions and physical access they need as soon as they are hired or transfer positions. User access provisioning assignment management eliminates manual processes that ensures users do not acquire roles they no longer need as they change jobs within an organization. With assignment management, user access provisioning is automatically granted while there is no delay in processing access requests and security is further enhanced. Avatier user access provisioning software allows for IT automation, business user self-service, and workflow approval. The Avatier IT Store makes user access provisioning of enterprise systems as quick and secure as shopping online. 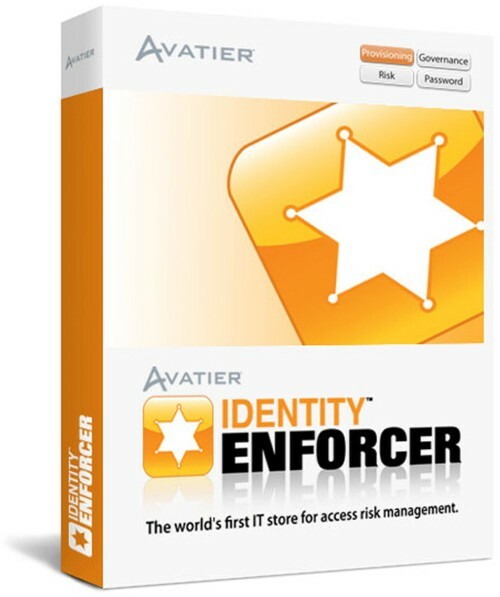 Identity Enforcer is the user provisioning and access management engine of the Avatier Identity Management Software (AIMS) suite. AIMS access provisioning software is the fastest to deploy at the lowest cost resulting in optimum operational efficiency. AIMS access provisioning software comes with a complete application, system and connector library that seamlessly integrates with an enterprise infrastructure. It consolidates and normalize data from various authoritative sources to simplify automation, configuration and maintenance.